Where better to begin than at the epicentre? What did Robespierre REALLY look like? There are several portraits and loads of prints and caricatures, but his features remain illusive; the slightest variation in proportions changes the face and the sense of the man. 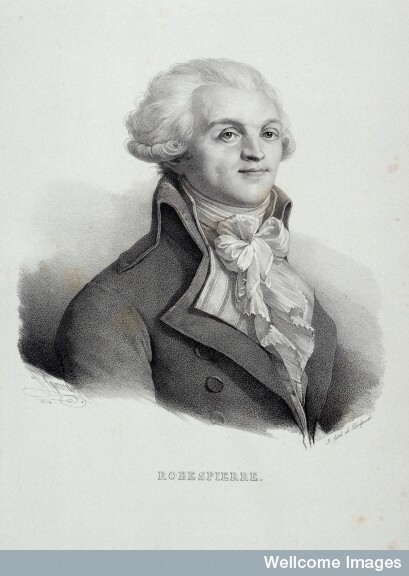 According to David Jordan this lithograph by Delpech (or a slight variant by Henri Grévedon) is the one referred to by Charlotte Robespierre in her Memoirs as the best likeness of her brother. "A portrait of Robespierre", probably this one, was included in the inventory of possessions made on her death in August 1834. It is clearly a version of the famous anonymous oil in the Musée Carnavalet. 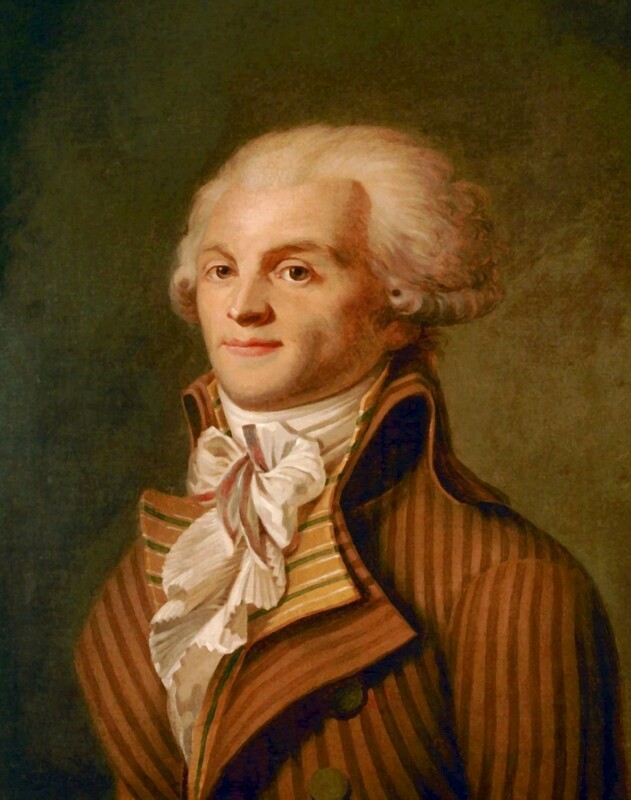 To anyone following the recent "Robespierre's cravat" debate on Tumblr - most of the the frilly bit is a shirt front; but, look carefully, the top frill has a pink edge and is the bow of a cravat.